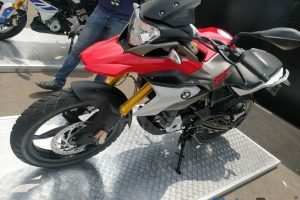 The India launch of the BMW G310R and G310 GS has been confirmed for second half of 2018 by BMW Motorrad. 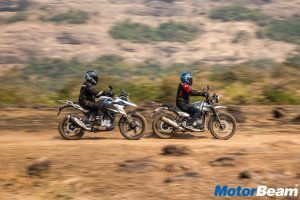 BMW Motorrad had earlier cited uncertainity of the G310 GS India launch. 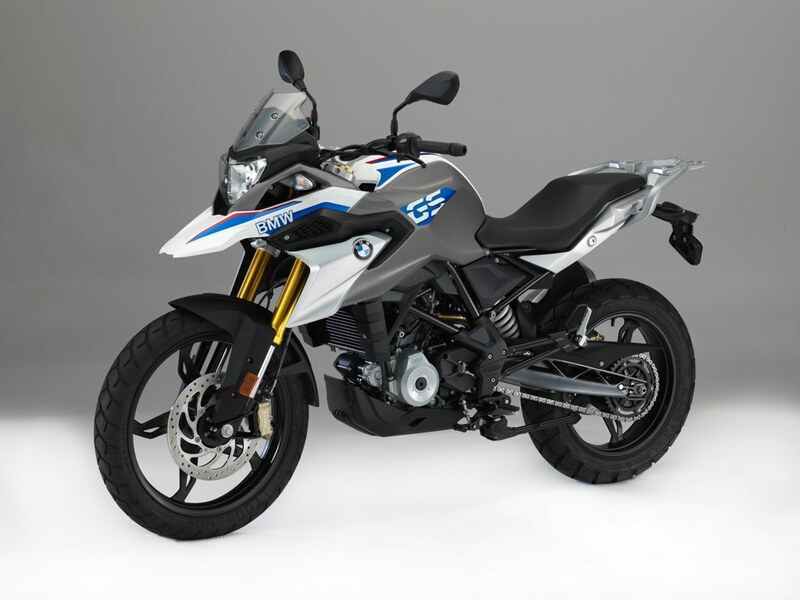 Part of brand development division of German automaker BMW, BMW Motorrad has been in the news off late for its made-in-India G310R and G310 GS motorcycles. 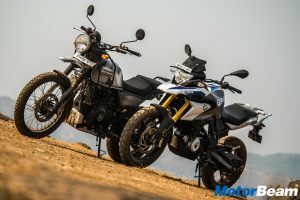 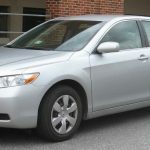 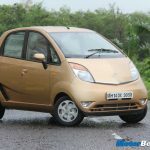 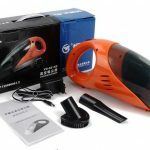 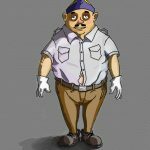 The company has confirmed that the two products are slated for an India launch in the second half of 2018. 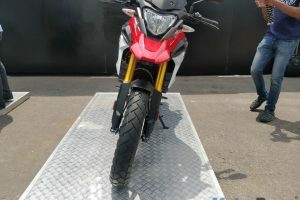 Both the G310R and G310 GS are among the initial products of the alliance between BMW and TVS. 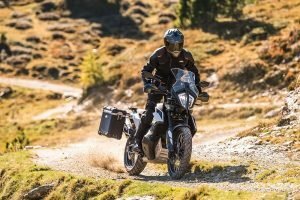 While the former is a roadster powered by a 313cc single-cylinder engine, adventure bike elements like a 19-inch front wheel, radiator shrouds, enduro footpegs and luggage rack can be seen on the latter. 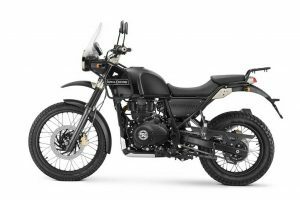 Parts like the suspension, brake components, engine and frame are shared between the two, save for the front forks which get 49mm extra travel in the G310 GS. 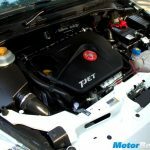 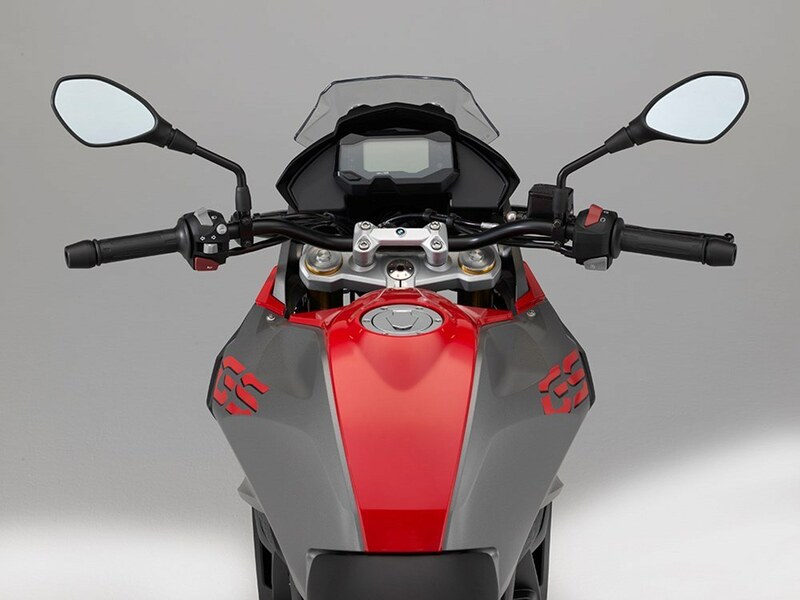 The liquid-cooled engine pushes out 33.6 BHP of power and 28 Nm of torque and comes mated to a 6-speed manual gearbox. 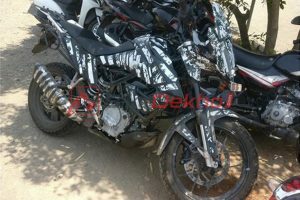 Features like switchable ABS, rear wheel disc and USD forks can be seen on both the motorcycles. 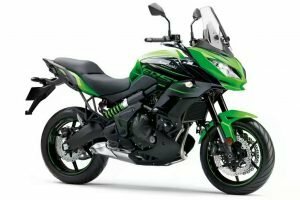 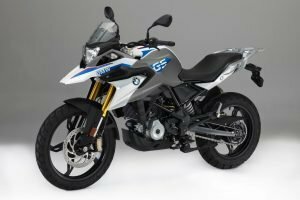 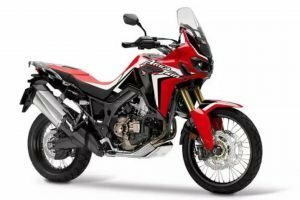 The G310 GS is expected to be priced under Rs. 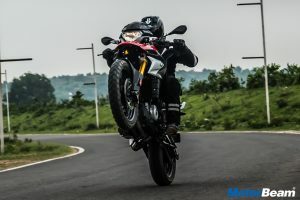 3 lakhs and will compete with the Royal Enfield Himalayan while the G310R takes the fight straight to KTM Duke 390.